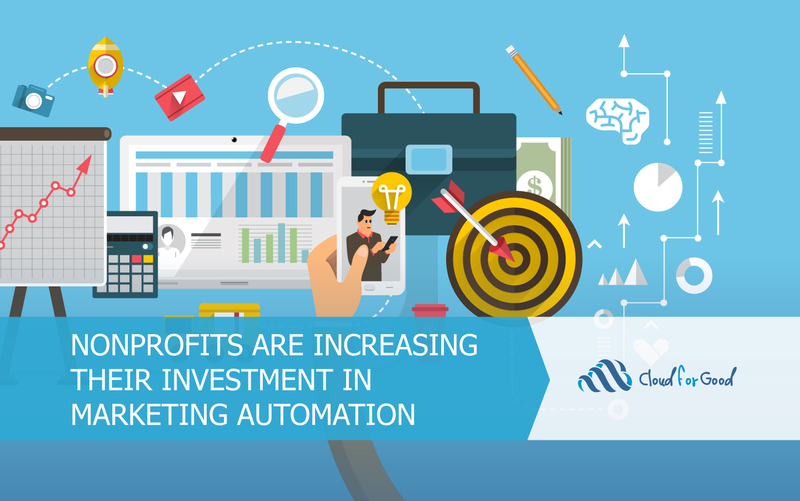 We found that 69% of nonprofits we surveyed are increasing their investment in marketing automation. 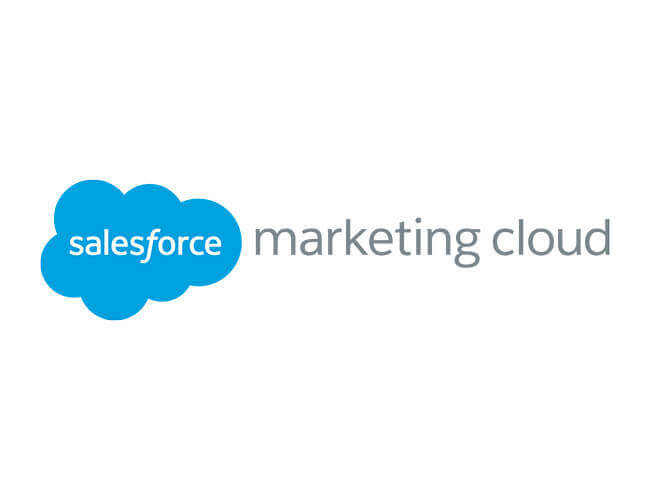 The National Aquarium is using Marketing Cloud to transform their customer experience. Significant changes to the digital communication landscape help savvy organizations pivot to better engage their supporters. 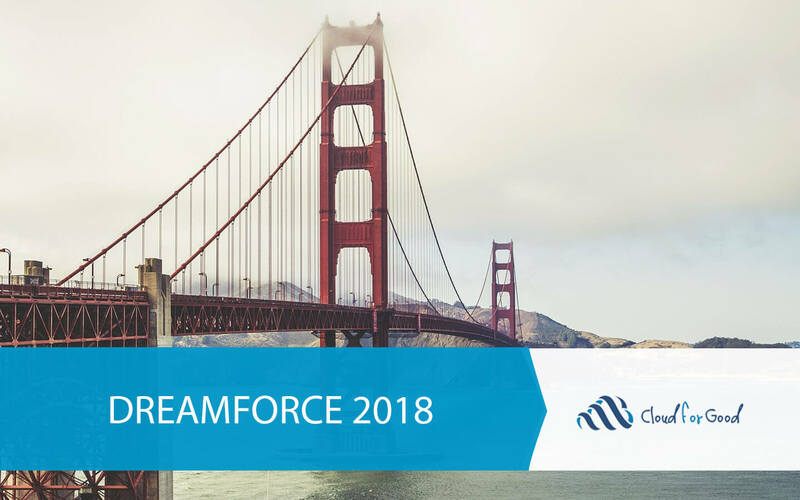 Salesforce Marketing Cloud’s Journey Builder allow sophisticated, intelligent donor journeys to replace the donor funnel.